Wherever you live, I can help you feel good about yourself and have a deeply fulfilling life. I provide counselling, psychotherapy and mindful mentoring in person in my offices in Wakefield and Leeds. I also offer online therapy to people in the UK. 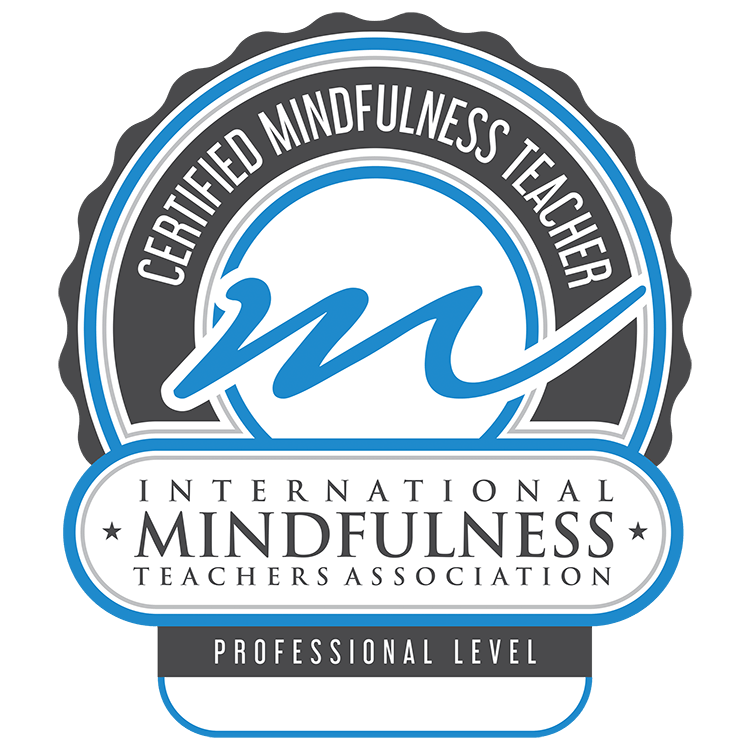 Mindful mentoring is available worldwide and takes place in a secure and confidential online meeting room (similar to Skype, only more secure).